Thought I would provide an update on rents for this area to keep everyone informed. East Towne continues to have demand for quality tenants (lawyers, nurses, etc). Many of the duplexes on the market (for sale) seem to have low rents posted ($800-$900ish). I'm guessing this is because owners have had the property for a long time and are not raising rents, or they are simply not educated in investing. At the same time, newly built apartments are being built in Tosa. These rents are extremely high compared to the $800-$900/m. 2 bedroom apartments around $1,500-$1,700/m. I currently have a duplex in East Town near North Ave. 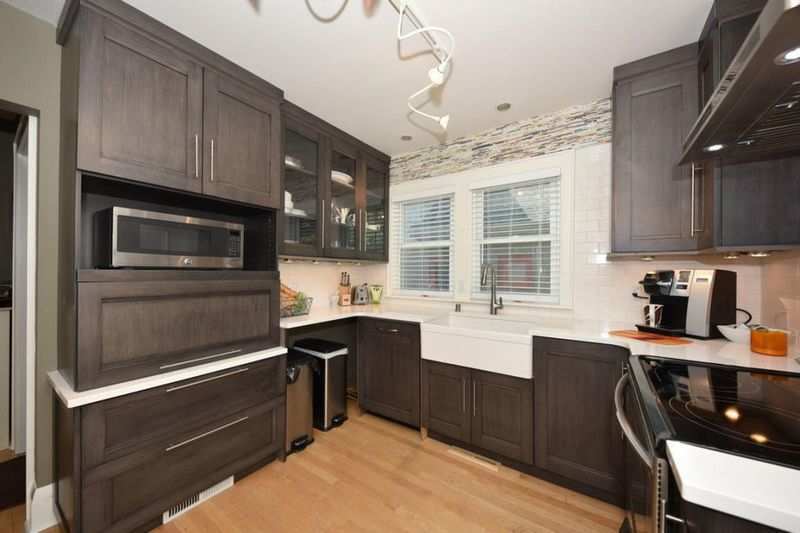 Highly renovated lower unit with 2.5 car garage and an updated upper unit. I recently moved out of the lower and listed it around end of February. After about 3-4 weeks we have a signed lease for $1,395/m. I originally had it listed for $1,450/m. Once again, high quality tenants. These new tenants actually moved from one of the apartment complexes. For the upper unit, rent is currently at $1,150/m. This was a lease from middle of winter last year. However, I know that I can get $1,250-$1,275/m for this unit. I know another investor in the neighborhood with a comparable unit (updated/no garage parking but off street). He rented his last summer for $1,250/m very quickly. North Ave continues to develop with bars/restaurants and Tosa school district is strong. There is demand and land is scarce. The only solution for housing is to build apartment complexes which are still roughly $100/m more than my unit. Duplex listings range wildly from $240kish-$300k. I have seen some lower though too. However, these are older builds and require some updating. Acquiring more in the $250k range is possible with new HVAC and water heaters. Galvanized plumbing is often the norm, so that needs updated. It's a slightly more expensive area than most invest in, however the demand, area, tenant quality, and rents are good. I think if you had a partner 50/50 you could get some good things going here. Thanks for the update. I have a duplex just east of you on 57th and Vine, so these numbers are helpful for me and the Washington Heights area as well. My units are dated, but clean and well kept, and I get $1,050 and $950 respectively, so if I invest a bit in fixing up my kitchens and some other minor things I think I can get closer to what you are getting as well. Thanks for sharing! I'll second what @William S. suggested. I have a duplex just off North Ave also. Its not updated but clean and well kept. I get $1300 for the 2 BR lower and that lease was originally signed 2 years ago - tenants are really good so didn't raise their rents. Upstairs I have a large 1 BR with a den and I get $800/mo for that one. Has not been difficult to find quality tenants in that area. 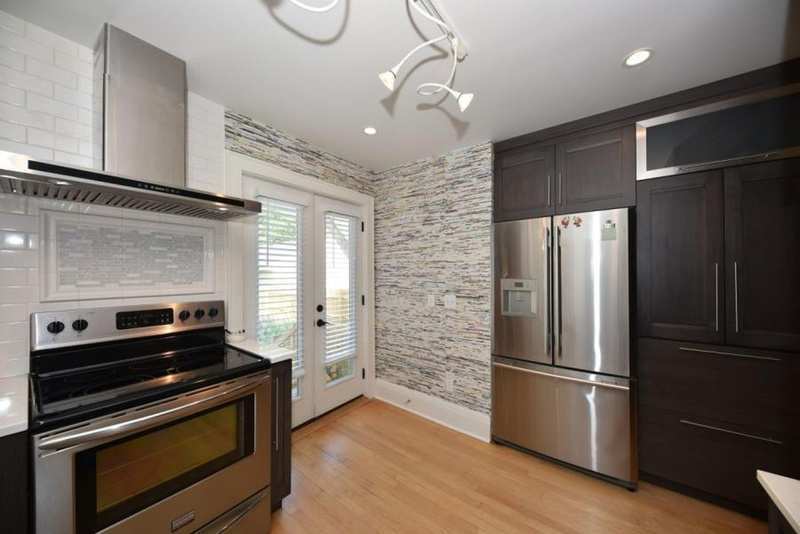 also - @William S. - who did the kitchen remodel in the pictures shown? It was bought with the kitchen remodel. The only work I've done is new gutters, interior paint, new carpet on the share staircase. I do need to update the plumbing, exterior painting, new front deck/back steps and some concrete work. It seems you either get properties done on the inside or outside in Tosa. Once this property is cleaned up more I'll probably look to partner with someone locally to go in 50/50 on a duplex near North Ave. Curious what it is about Tosa that makes you want to reinvest there vs some of the surrounding areas? I live in Tosa and love it here, but I've shied away from investing here (outside of that duplex which was basically a house hack I hung on to) because of the taxes and property values you've mentioned. Just seems like there's better cash flow nearby without having to go into higher crime areas. Would love to hear your thoughts. I love Tosa! I just bought my 5th Duplex with most of them right around North Ave (between 67th and 83rd). Nearly all of mine are 3 bedrooms and rents are $1,350 - $1475 depending on how updated they are. 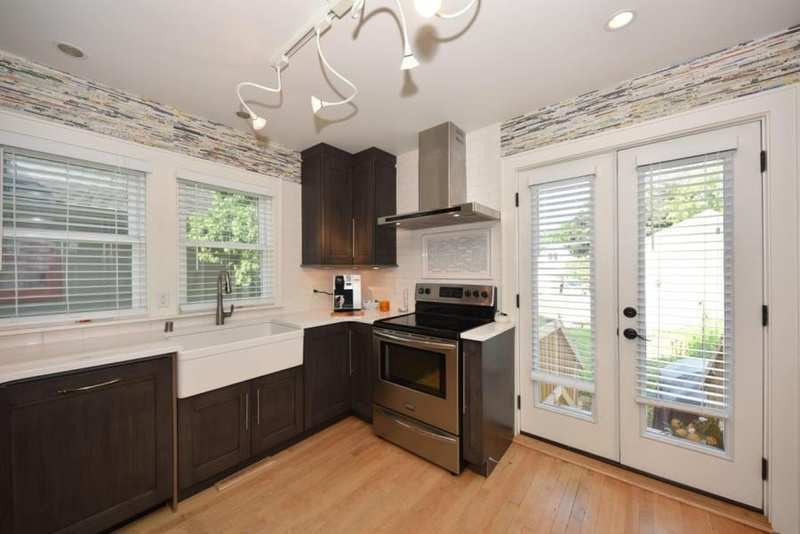 I like Tosa because of the steady cash flow, quality tenants, ability to rent quickly, long term appreciation (hopefully) and if all else fails I could move into one of the duplexes. William, your pictures look great, that is definitely the nicest kitchen I have seen in a duplex in the area! I always start the listing higher than I think it will get and am always amazed how quickly they rent out. Prices have gone up considerably since I bought my first one 7+ years ago but I am always looking for a deal in the area. Same reasons as @Daniel Idstein mentioned. Yes, there is better cashflow elsewhere, but Tosa is highly desirable and higher value homes + appreciation is a good combo. Plus, if you have to sell you'll get a buyer quick. I won't go into MKE because of schools among many other things. @Pete Woelfel , I am curious what areas you find that are better cash flow nearby that also don't have high crime? I have been saving up for another Washington Height Duplex, but am getting too antsy to wait, and am considering some nearby neighborhoods. I used to live in 53222. Good area, but not good schools and enough appreciation for me. @William S. 53222 still gets you into Tosa West High. I see the elementary school isn't as desirable as the ones closer to North Ave.